Take a walk down memory lane with singer Hillary Francis in July’s edition of A Lighter Side of History. Enjoy his live rendition of popular hits from the 1950s to 1970s, including international classics covered by local bands such as The Quests, Naomi & The Boys and The Sandboys, as well as local compositions and folk songs that are cherished to this day. Singer and songwriter Hillary Francis was the lead singer and drummer in two established local bands: The Sandboys in the 1960s and The Blackjacks in the 1970s. His composition "Candlelight" was released in 1969 with The Sandboys. 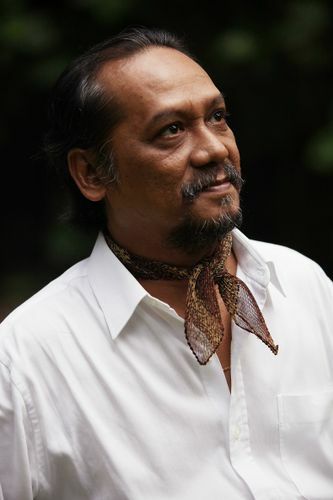 In 1975, he made his international debut representing Singapore as a finalist at the prestigious World Popular Song Festival in Budokan, Tokyo. Hillary has released three charity albums to date and is still active in the local music scene.